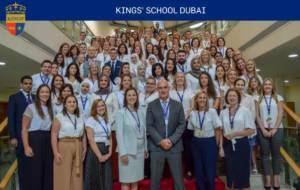 By using emotional intelligence to anchor its corporate culture, Kings’ Education has laid down some very solid groundwork for one of Dubai’s most thriving communities of engaged teachers and students. You might have seen Kings’ brilliant video featuring the vibrant, happy faces of their teachers who are ever such ‘good-sports’. If so, you’ll understand that when the gates flew open at the start of this academic year at Kings’ School Dubai, Kings’ School Nad Al Sheba, and Kings’ School Al Barsha, it meant the beginning of new relationships for many and the reprisal of existing ones for those returning. For each of the inspirational 415 teachers and leaders that have been greeting students on the next phase of their learning journey this week, the Kings’ mission, values and beliefs, are very much at the forefront of their minds. For new teachers joining the Kings’ family of schools, their introduction to the Kings’ culture and ethos is a crucial one. It’s known as the ‘Kingsification’ process; a brilliant two-day induction programme that’s been specifically designed to welcome them to the group and set them on the path to their own continued professional success, and not just that of their students. 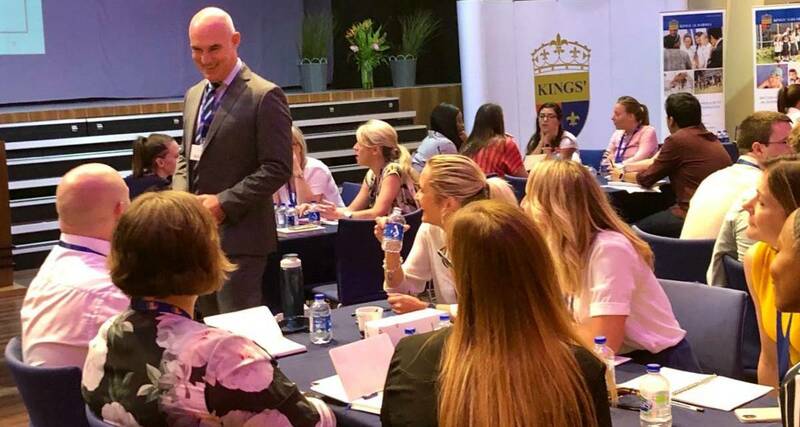 “The success of Kings’ as an organisation, and ultimately the outcomes of the students, relates entirely back to their culture, values and beliefs, which is geared around building quality relationships; and these are built from an understanding of emotional intelligence,” explains Sarah Reynolds, Deputy Headteacher of Kings’ School Dubai. In terms of academic success, Kings’ has good reason to shout from the rooftops with what they’ve achieved! 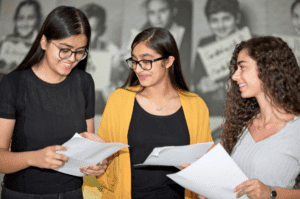 After all, Kings’ is starting the 2018/19 school year on the back of its second cohort of high-achieving GCSE results for Kings’ School Al Barsha, which saw an incredible double-digit growth in A* and A-grade results. In fact, with an overall pass rate of a whopping 95%, it reflects that Kings’ motto to be ‘the best by every child’ rings true. Michael Bloy, who is the Head of Secondary at Kings’ School Al Barsha, says: “We are very proud of our students’ results this year, with headline figures of 62% A* through A/9-7, and 78% of A* through B/9-5 as well as overall improvements in the face of the new tougher grading policy.” Mr Bloy attributes the confidence and dedication of Kings’ School Al Barsha students as well as the ability of it’s teachers to nurture and stretch students’ abilities as key to these results. 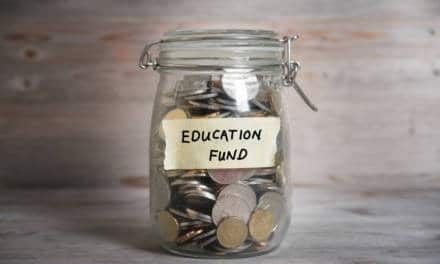 Whilst the end goal of GCSE examination success may be light years away for Kings’ youngest learners in FS1 and FS2, for the Kings’ Education group’s leaders and teaching staff working with the tiniest of students, their preparation is deep rooted in the ‘Kingsification’ process too. “The Kings’ ethos is naturally role-modelled by our leadership team running the Kingsification programme, which helps our new recruits to really understand that what we say ‘on the tin’ is really what’s ‘in the tin” says Sarah, but this doesn’t mean that Kings’ has a cookie cutter approach to inculcating corporate culture within its teaching team, as individuality is just as important. “While we are united by this culture of emotional intelligence and contextual empathy, we do have different characteristics evident in our three schools that we are very proud of, and which enrich the individual school cultures,” says Sarah. 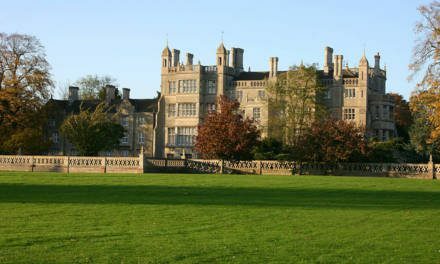 To see this for yourself, it’s recommended that parents visit each of the Kings’ schools, either by booking a tour or attending an open day, to meet the leaders, and see the teachers and students in action (both in the classroom and at play). 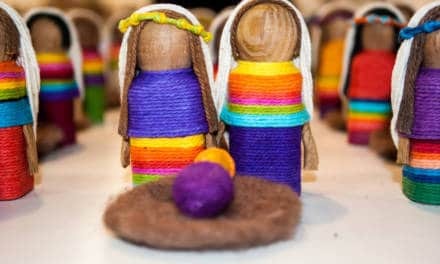 Only then, will you really experience the different flavours of each Kings’ school and instinctively know what’s right for your child. A vital component of the Kings’ Education induction programme since the group was established in 2004, Sarah says that Kingsification “improves year on year as we understand ourselves better”. This then extends into a three-day INSET where new teachers meet existing Kings’ team members, and see the values and beliefs of the school in action, as the teams work together to prepare for the start of the new school year. She continues: “This facilitates a school-wide, strong and confident start when we open our doors on the first day of term, so that our students are safe, secure and happy learners. When we get this right, the natural outcome is academic success. Kingsification doesn’t end there though. Throughout the school year there are numerous touch points in place for both new and existing staff. The Kings’ culture means that the school leadership teams are constantly interacting and checking in with their staff. They have an open-door policy and their leaders work hard to ensure that just like parents, teachers are comfortable knowing they can speak to them at any time, about anything. 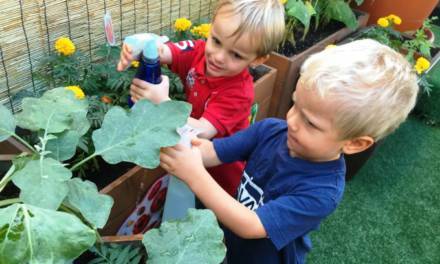 This is undoubtedly the culture of fostering strong relationships that means that Kings’ staff ultimately stay on with them, year on year, and these relationships then cascade to students equipping them with the skills to learn. It’s not just about knowledge and content, but the ability to learn and to work collaboratively with others, to be effective communicators, to be problem solvers and critical thinkers, and to provide them with leadership opportunities from a very young age. Ultimately, this means that by the time Kings’ students sit formal exams, they are well prepared and ready to face the challenges ahead and the proof can be seen in the latest batch of GCSE results. PreviousWIN 1 OF 5 PAIRS OF TICKETS TO SEE THE ANTICIPATED FAMILY SHOW, SHADOWLAND – WORTH AED230 EACH!